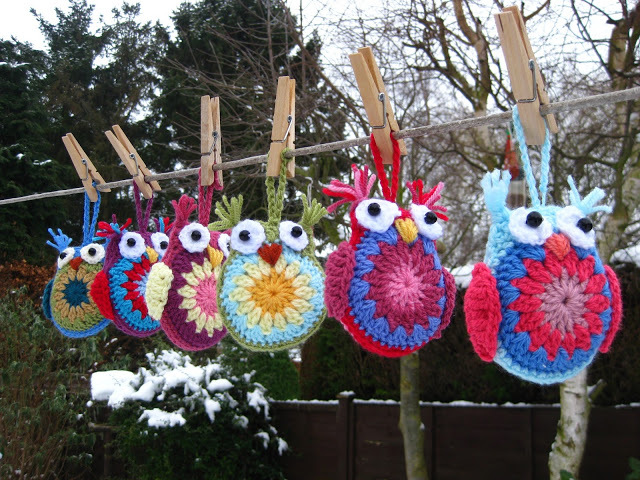 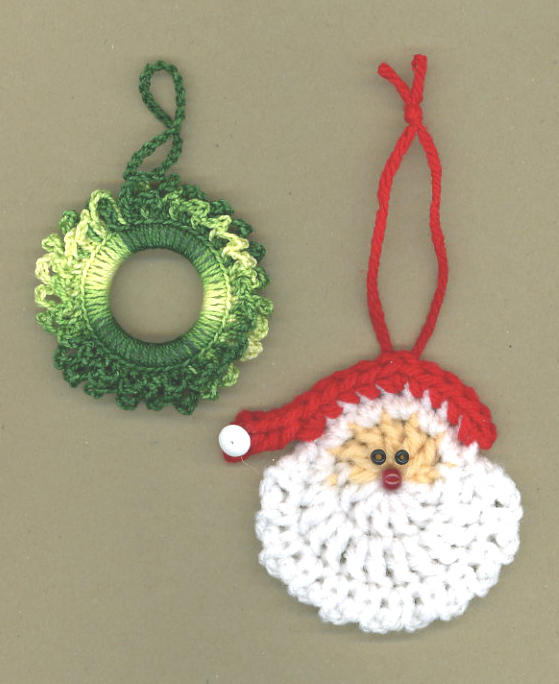 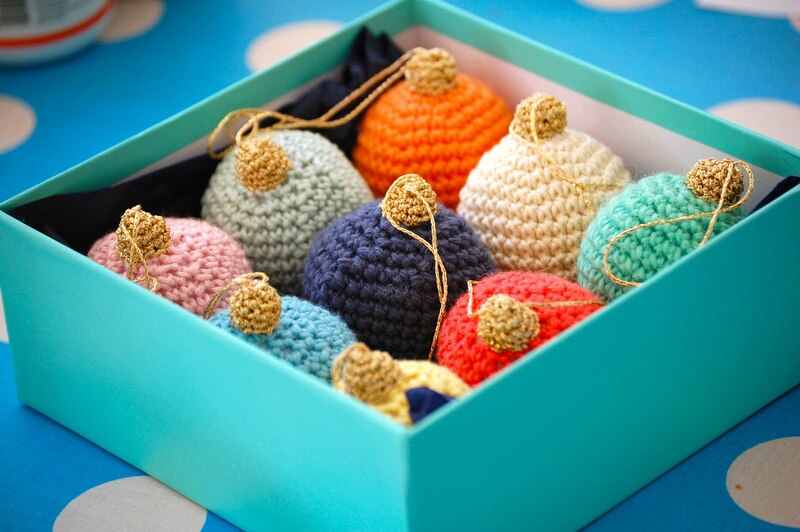 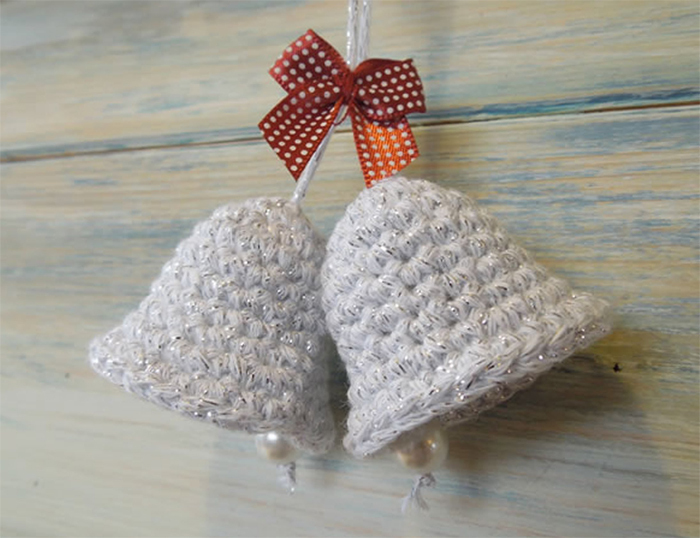 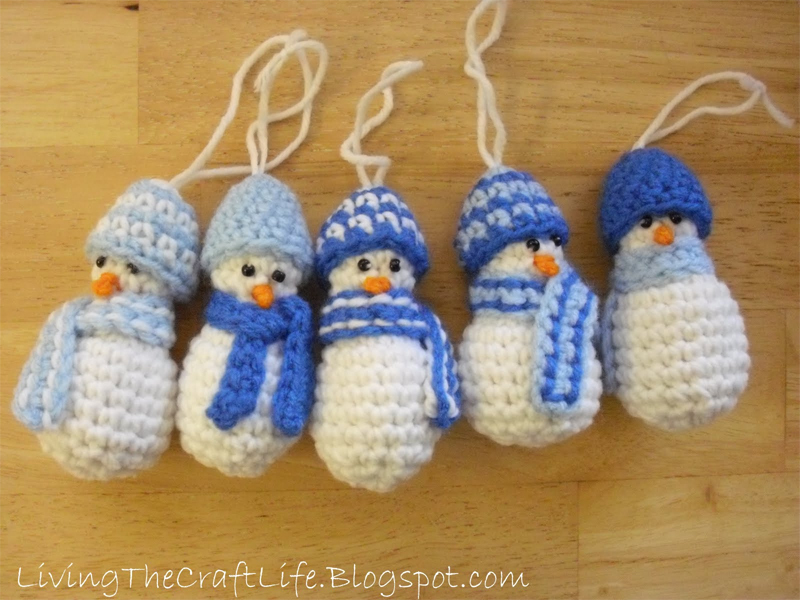 With Christmas just around the corner, what better way to get you into the festive spirit than crocheting your own ornaments! 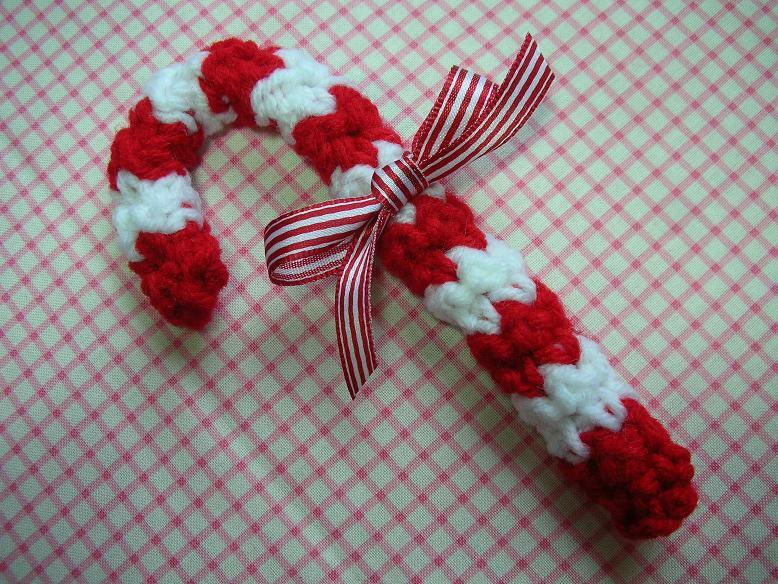 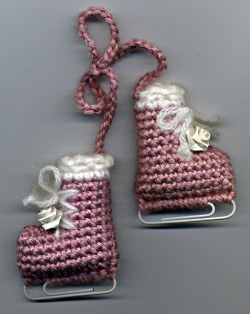 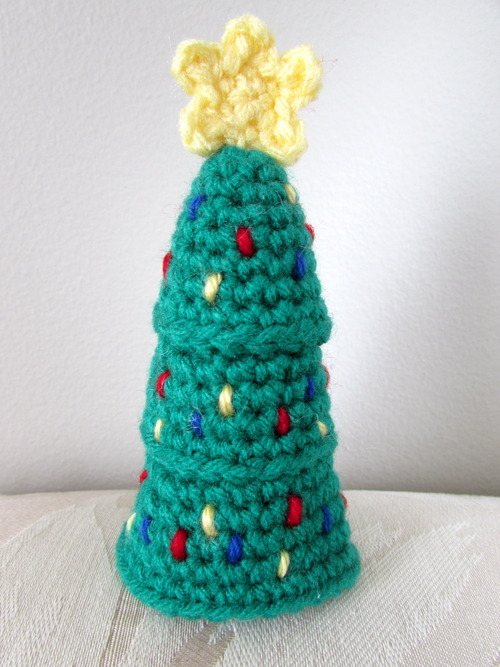 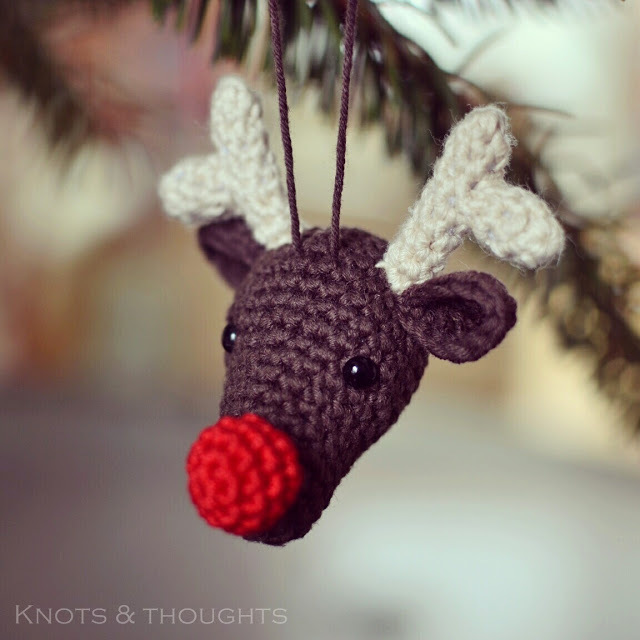 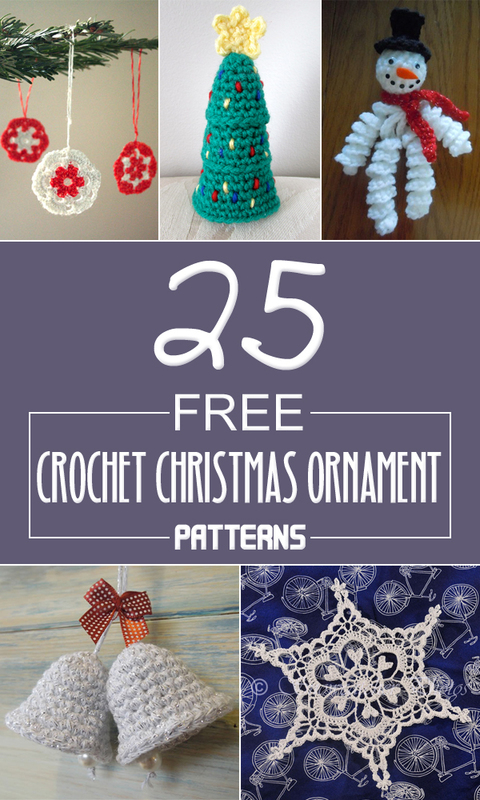 We’ve put together a fabulous list of Christmas crochet patterns to decorate your home and tree. 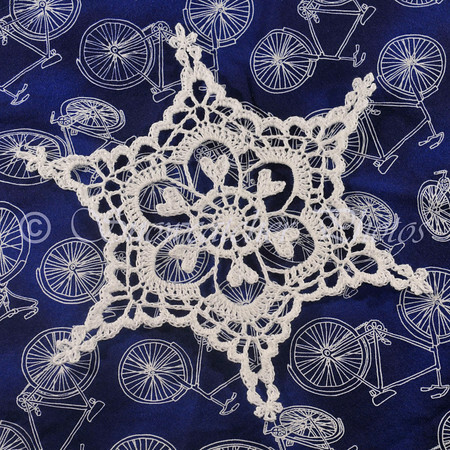 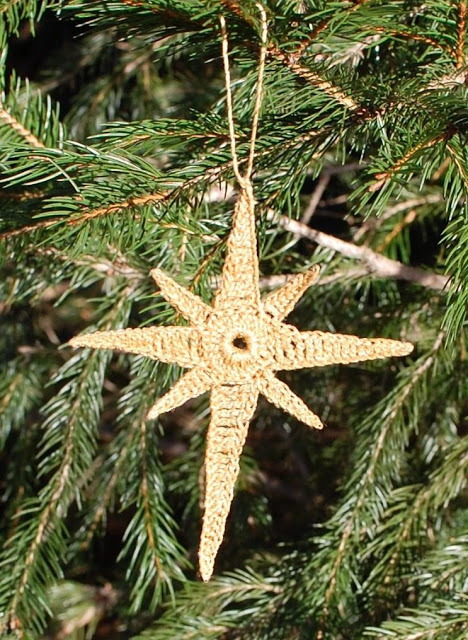 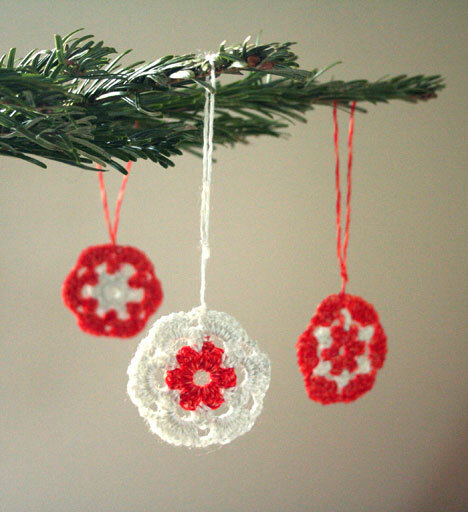 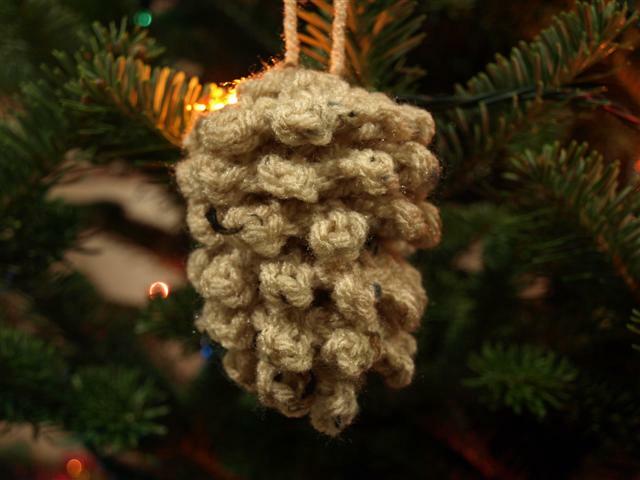 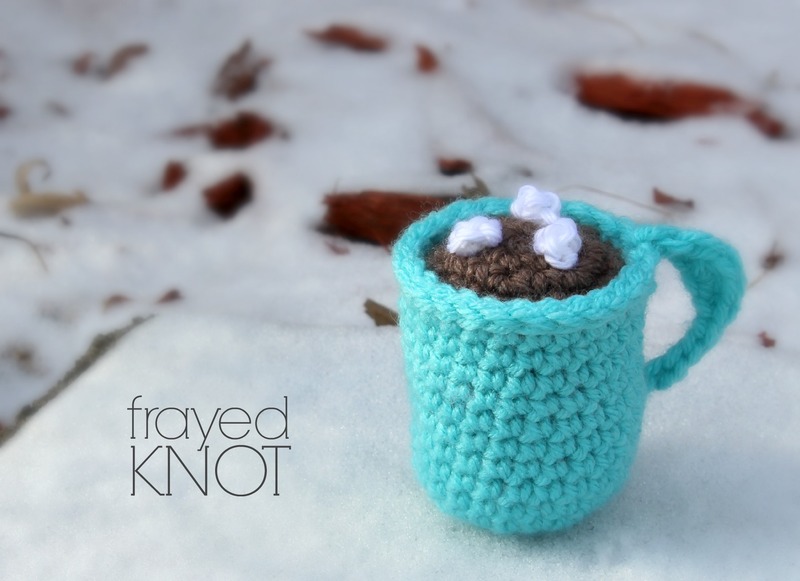 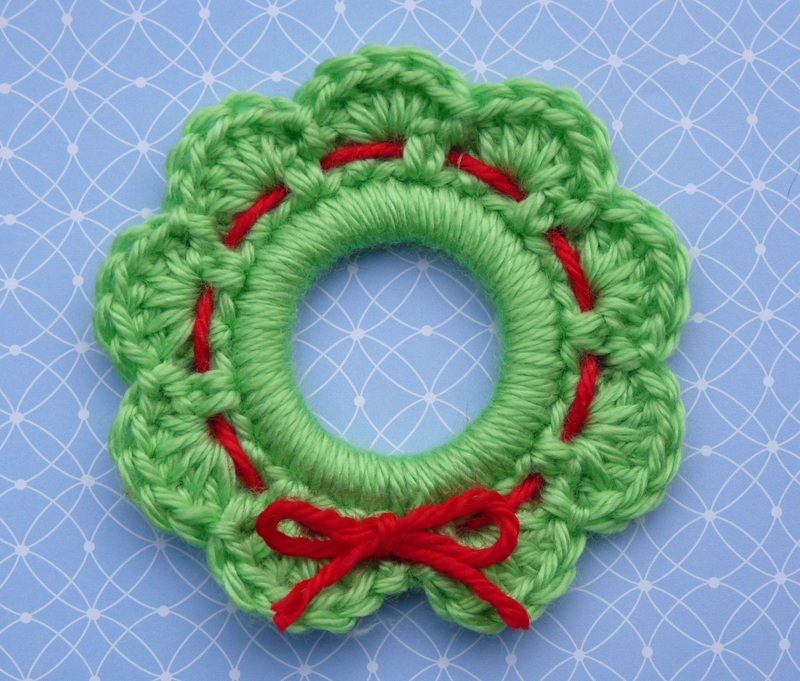 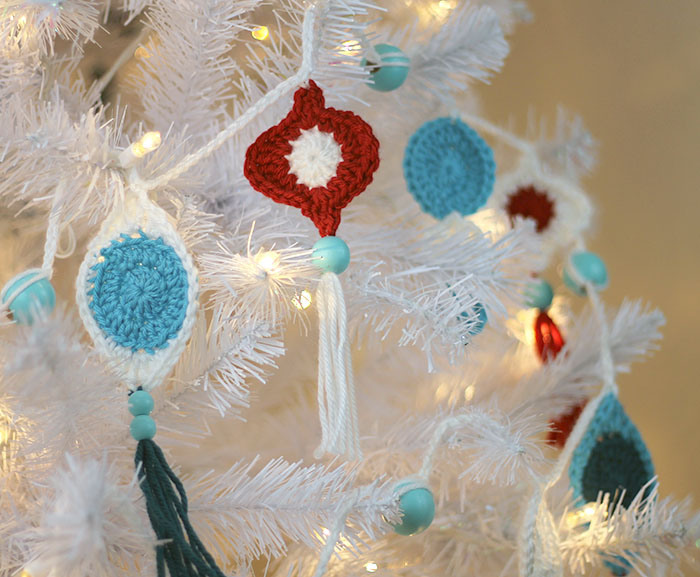 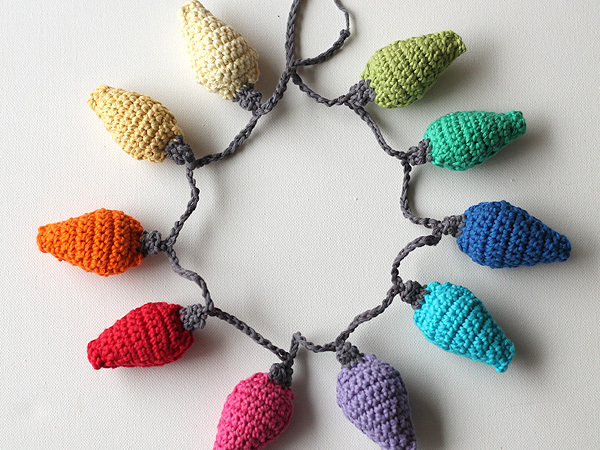 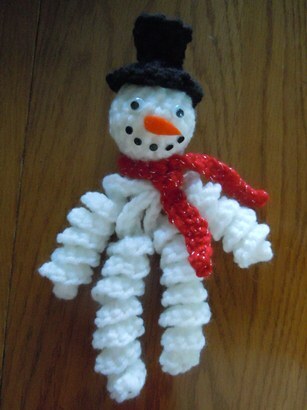 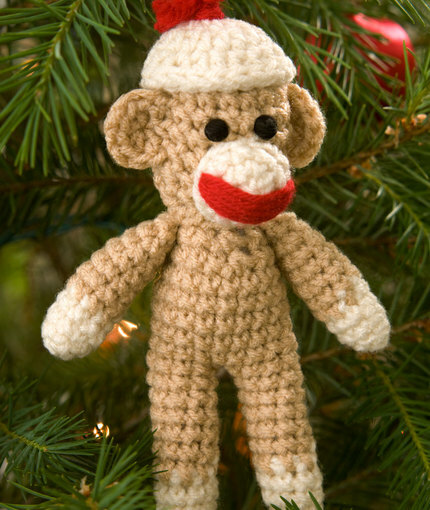 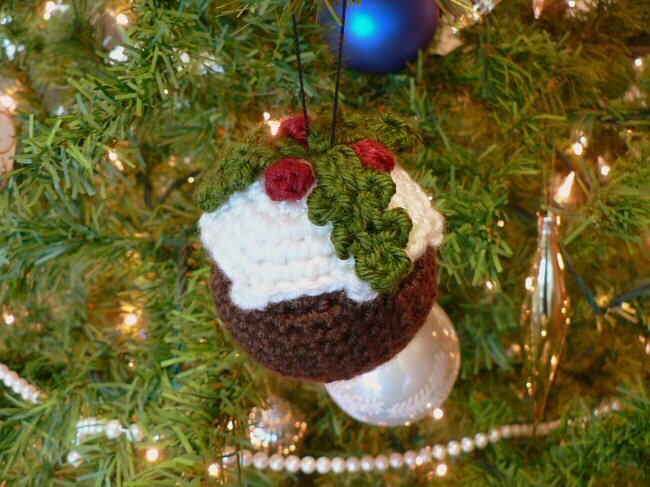 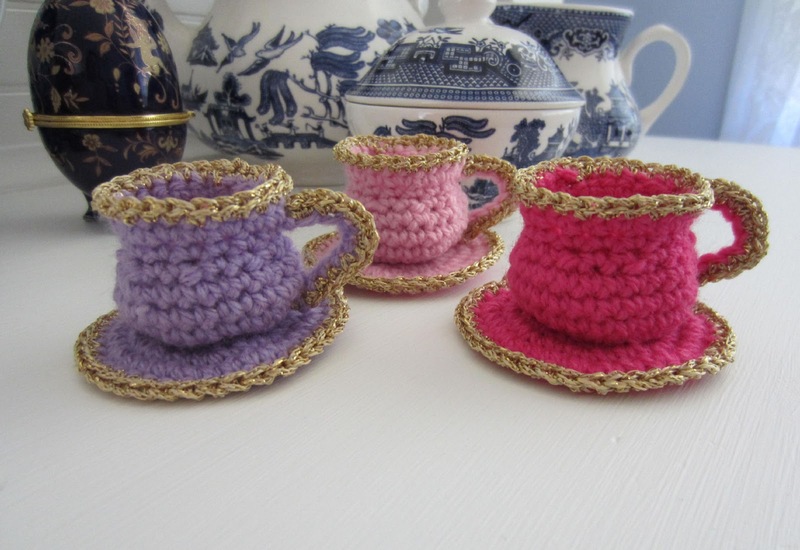 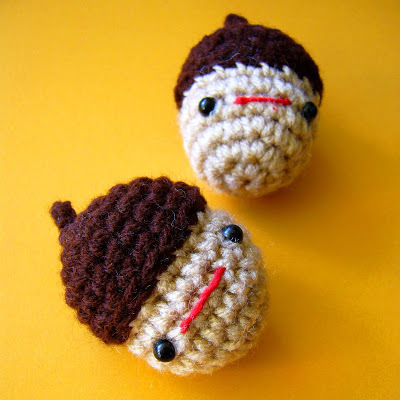 These festive crochet designs will add the perfect touch to anyone’s holiday decor. 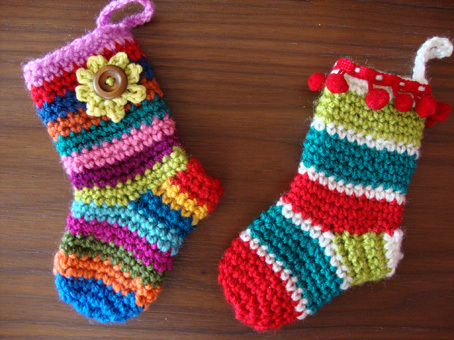 They also make great gifts for special friends and family. 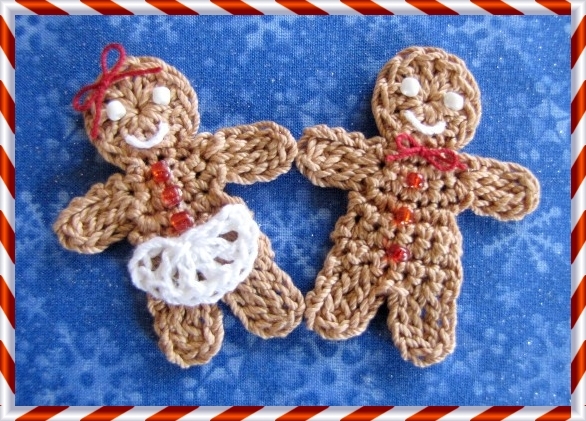 Under each image you will find a link that will redirect you to the pattern.